We are proud to partner with Southern Philippines Muslim & Non-Muslim Unity and Development Association, Inc. (SPMUDA) in harnessing the youth of the Guinarona Parish for development. 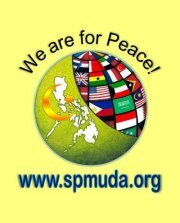 SPMUDA is one of the non-profit, non-sectarian, multi-faith, multi-sector grassroots organizations duly registered and operating under the laws of the Philippines with chapters in Mindanao and other parts of the country. An organizational meeting for SPMUDA Guinarona is slated for August 26, 2012, 1:00 p.m. to 4:00 p.m. at the San Pascual Shrine in Guinarona. The meeting has the theme, “Pagbabag-o Han Guinarona” and is spearheaded by Cecilio Gazo Avoque III, operations director of SPMUDA Youth International Philippines. Twenty members from the Guinarona Parish will be selected. 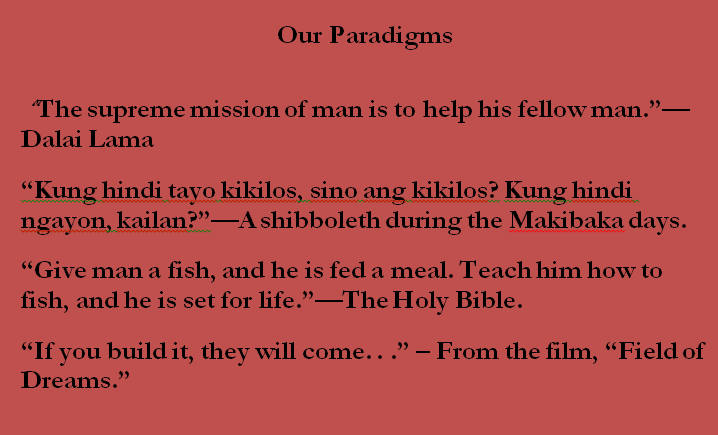 We enjoin the Guinarona Parish youth to join.